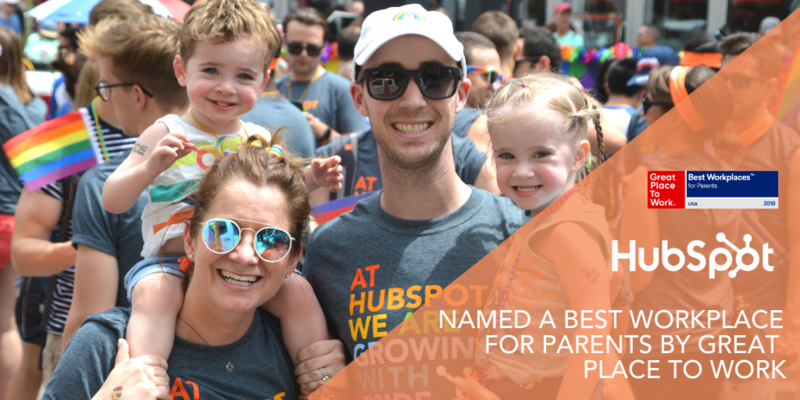 Great Place to Work published their 2018 list of the Best Workplaces for Parents and we’re honored that HubSpot made the list thanks to employee reviews and feedback. To determine the Best Workplaces for Parents list, Great Place to Work® compared parents' and non-parents' responses representing more than 5 million employees on more than 60 survey questions anonymously rating their employers. At HubSpot, we are always trying to improve how we empower parents to do their best best work through our benefits and culture of flexibility. Earlier this year, we strengthened our commitment to “putting families first” by increasing our parental leave policy to 16 weeks of paid leave, extending back-up care options, and introducing family planning benefits offering financial support to female employees who choose to freeze their eggs. Our active ParentSpot employee resource group creates a community for parents and families through lunches, Q&As on company benefits, Bring Your Kids to Work Day, and an active Slack group where all parents can share photos of their children, and give advice and encouragement to one another. Plus, our flexible work hours and unlimited vacation allow parents to both thrive in their careers and balance the responsibilities and everyday life of being a parent. "Being a parent is a juggle with many balls in the air. 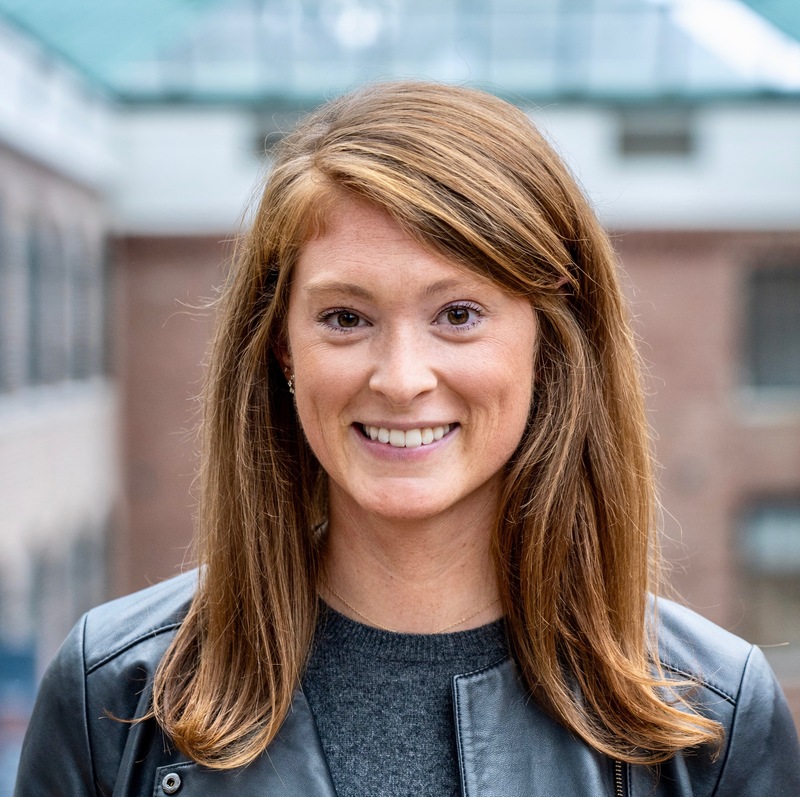 The one ball that doesn't drop at HubSpot is the ability to have a flexible work schedule that allows me to be present for those moments with my kids that I can't recreate,” said Elissa Barrett, Vice President of HR and a mother of two. “The ability to prioritize a school play, walking my kids to school or taking them to that daytime doctor's appointment makes all the difference in being a working mom. These moments allow me to feel supported by my peers and be present for my family, all while still being impactful and included in our global business. So for me, HubSpot truly is a Great Place to Work for Parents and this recognition is a strong testament to the flexible workplace we're building." 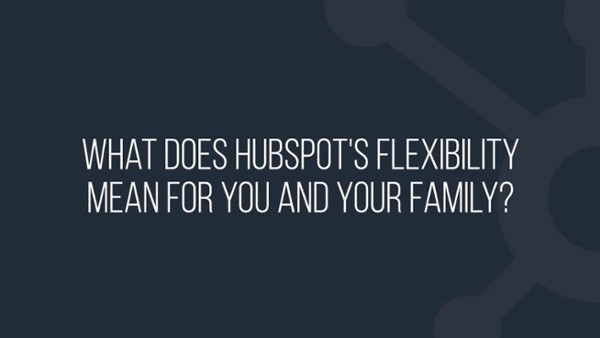 Hear from our employees on what our commitment of flexibility means to them and how working at HubSpot has helped their family. Great Place to Work based its ranking on a data-driven methodology focusing on parents' overall feedback, analyzing how their experiences compared to that of their colleagues, whether job level or other personal characteristics changed the level of support received as a parent, and assessing the quality of parental leave, adoption, flexible schedule, child care and dependent health care benefits. All of the companies featured on the 2018 Best Workplaces for Parents list respond to parents’ needs beyond childcare and continue to invest in their development and valuing them as much or more after they became parents. The Best Workplaces for Parents list is one of a series of rankings by Great Place to Work and FORTUNE based on employee feedback from Great Place to Work-Certified™ organizations. HubSpot was also ranked as a Best Workplace for Women and Millennials by Great Place to Work. Want to learn more about what it’s really like to work at HubSpot? Follow us at HubSpot Life on Instagram and Facebook, and visit hubspot.com/jobs to check out career opportunities.